I just moved to South Auckland and looking for a gym to do weights. 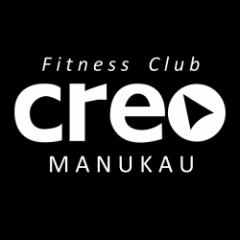 Anyone training at Creo Manukau? Are they good?  It is an old post but always welcome check us out.